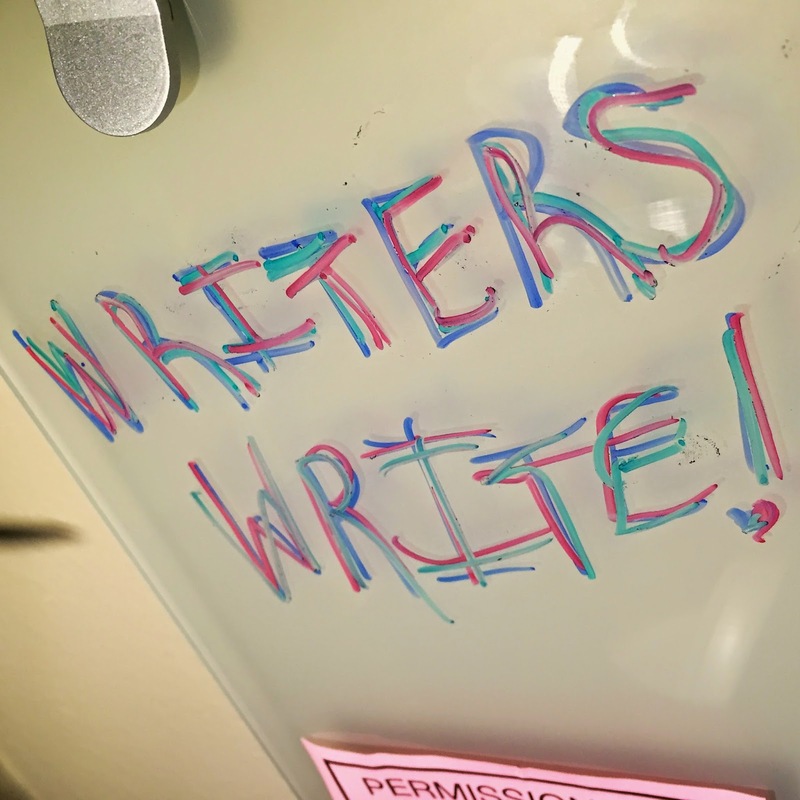 Simple, I know, but I'm a writer and sometimes I need to remind myself! We're all hardwired to do something. Maybe you're "something" is painting. Painters paint. Or maybe you're really good at building things. Builders build. Whatever that something is -- and it could be one of a million things -- it's important that we do it. But maybe an even more important question than what your something is why you do it. There's gotta be something behind your something! Why do you write? Why do you paint? Why do you build? Why do you do what you do? When we hear the word "worship," usually what comes to mind is a music genre or the songs we sing on Sunday mornings. But worship is so much bigger than that. My pastor, Ed Young, once said that worship is our response to God’s identity (who He is) and His activity (what He does) expressed by what we say and what we do. Everything and anything you do and how you do it matters. And our work, along with everything else in our lives, is part of living a life of worship. Whether you are serving chicken sandwiches at a fast food restaurant or the CEO of a Fortune 500 company, it matters. It matters to God. Your work is an act of worship! So whatever it is you do -- whatever your "something" is -- do it in response to who God is and what He has already done for you. Write in response to God's faithfulness. Paint in response to God's design. Create in response to God's creativity. Work in response to God's faithfulness. Serve in response to God's grace. Love in response to God's love. Teach in response to God's wisdom. Speak in response to God's Word. What are you passionate about? What activities do you find yourself gravitating towards, regardless of whether or not it brings you a paycheck? What brings you joy when you are immersed in it? Find your "something" and go do it. And if you don't know what that something is just yet, keep searching for it. Your searching is an act of worship, too. When you treat everything like an act of worship, everything changes. Joel very inspiring this is. Also, it is about finding the purpose in everything and anything we do. If we have a meaning for the work we do, it brings in passion as well becomes a worshipping act.